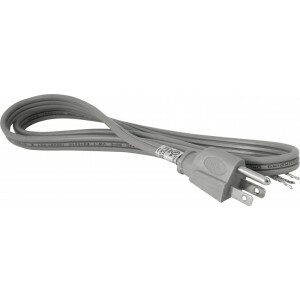 Orbit PT163S-6 Garbage Disposal Replacement Cord, Straight Plug - 6 Ft. The Orbit PT163S-6 is a garbage disposal replacement cord. It is 6 feet long. This Orbit garbage disposal replacement cord features a straight U-ground plug.